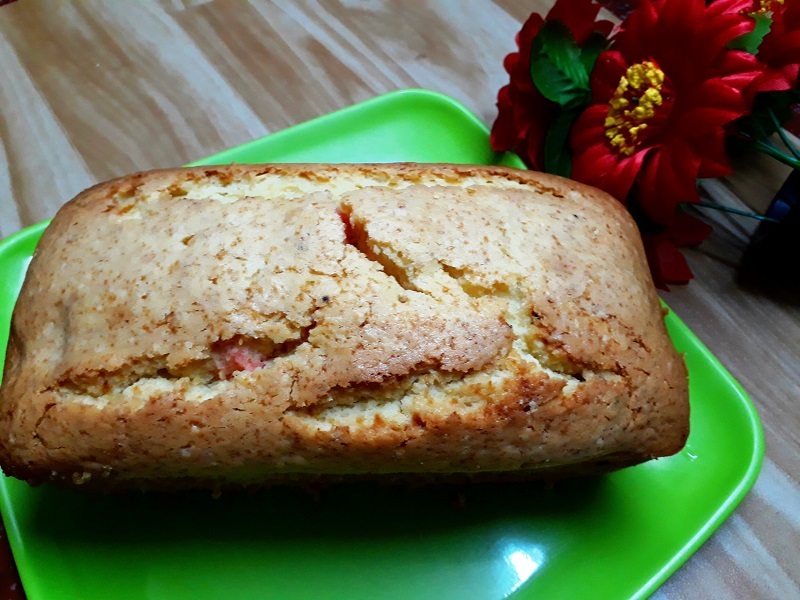 Surprise Cake recipe / surprise inside cake is my daughters favorite she like pink color. I will just give you a simple method of surprise cake. You can make any surprise that you wish. 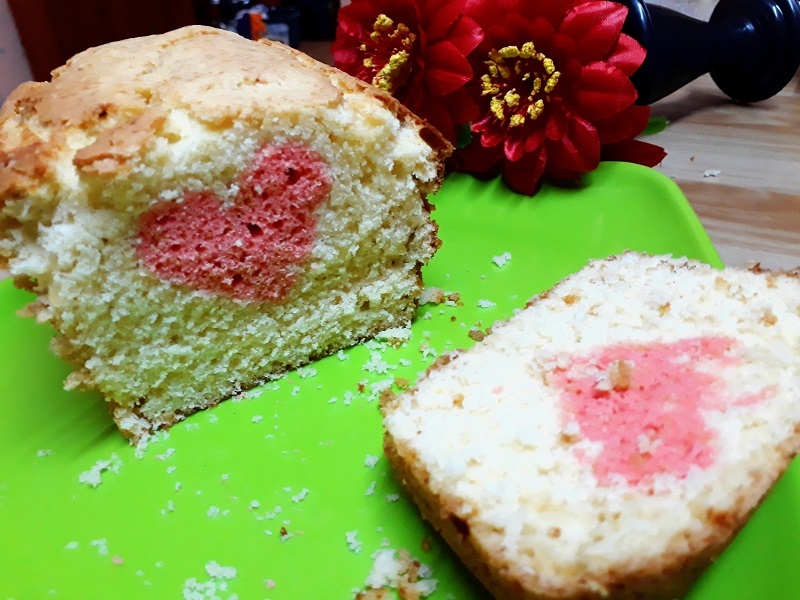 Take 1 colored sponge cake and cut in to any shape using a cutter. 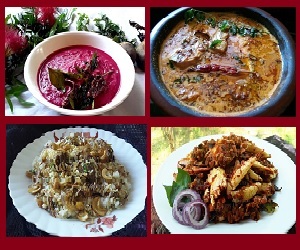 Let’s see the making bellow with detailed recipe with images and videos. Please do try and send your feedbacks. 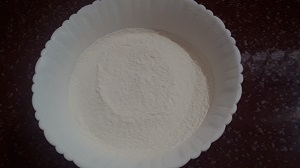 Sieve all purpose flour, baking powder and keep it aside. In a large bowl add butter and powdered sugar beat it for 2 to 3 minutes. Add vanilla essence and 1 egg and beat it. Then add other egg and beat until its fluffy. 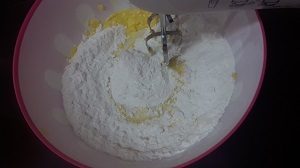 Now add the flour mixture gradually and also add milk. Beat it again. 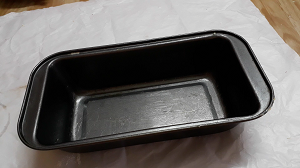 Preheat the oven; grease a baking tin with butter. 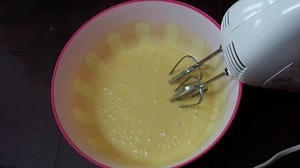 Pour batter about ¼ levels and place the heat shape sponge cakes in to the center. 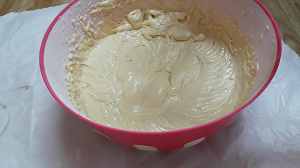 Then pour the plain cake batter around and over the cake. Bake it in the preheated in 180 degree for 40 minutes. 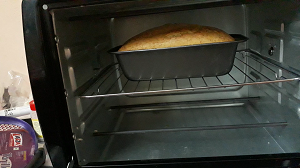 After 30 minutes check it with a tooth pick and it comes, clean remove the cake from the oven and allow it to cool. 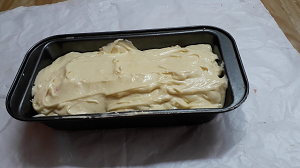 Once it cooled remove from the tin and cut it in to pieces.